This week, we learn more about what our group has been up to for the last 365 days and encounter a new threat. Is Mel the new Negan? We also meet Jenna Elfman's character, Naomi, for the first time. 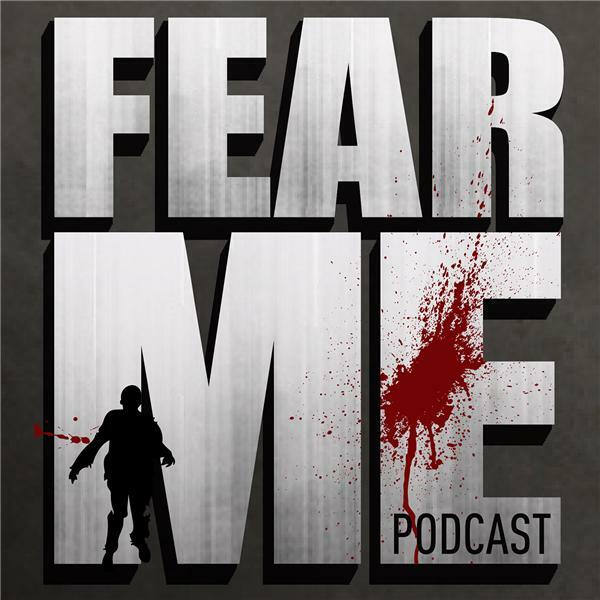 Listen in as Kim, Scot and Stewart break down the latest episode of the hit show, Fear the Walking Dead!